The manor house was the central part of the residence and farm. It is surrounded by a certain number of buildings and developments related to its privileged status and the diversity of activities that went on there. Among these buildings, is the Haut Vaugarny farm, or “Métairie”, made up of Le Logis, La Boulangerie and the huntsman’s house. 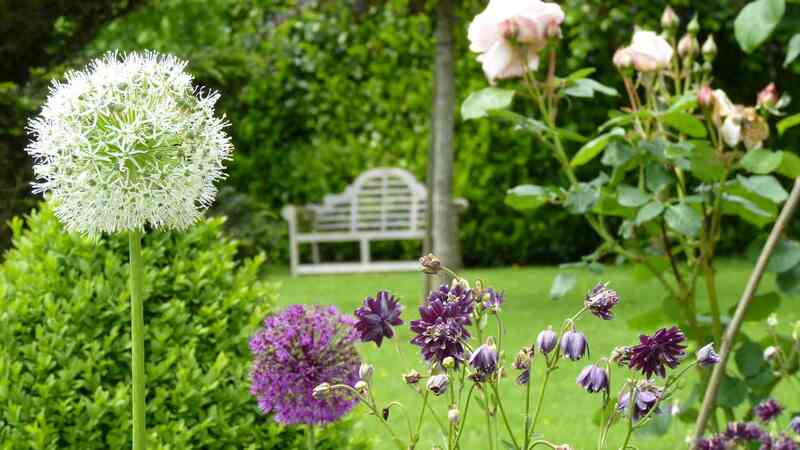 It dates back to the 17th century on the Napoleonic land register. On the chimney lintel in the huntsman’s house, you can still read the words “Monseigneur Pierre Guy du Pontavice du Vaugarny wed Margueritte de Piolley in 1777,” referring to the noble owners of the estate at the time. 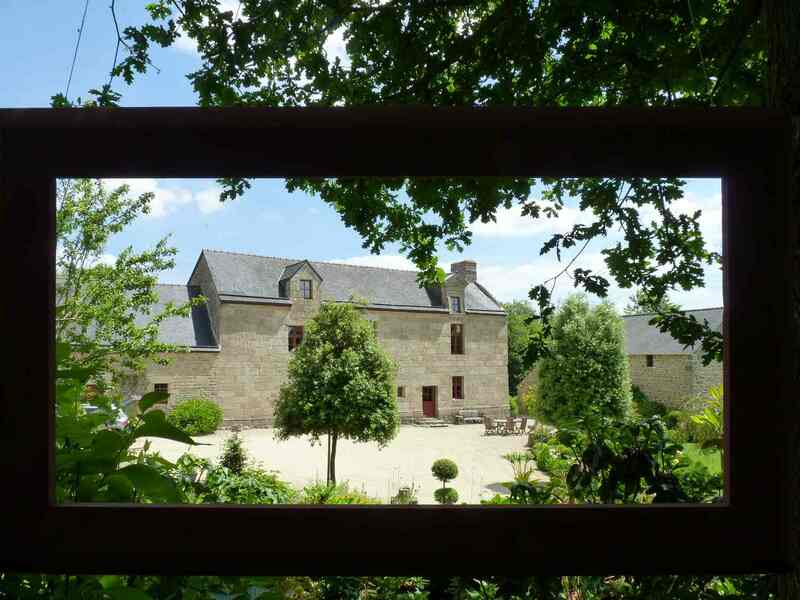 The first written record of the history of the Manoir du Vaugarny goes back to the 14th century, a 1390 act referring to Guillaume de la Vieuville, Lord of Le Frétay, as the owner of the Manoir du Vaugarny at Saint-Etienne-en-Coglès. Our research has allowed us to discover the aristocratic owners of the manor from 1390 to 1861. An architectural analysis confirms that the manor dates back to the 14th century and was remodeled in the 17th century by the Du Pontavice family, Lords of Saint-Laurent de Terregaste, who still owned the estate in 1789. The Manoir du Vaugarny is the only building in the village of Saint- Etienne-en-Coglès to still possess its granite dormer windows presenting a triangular pediment, an overhanging frame and a scalloped windowsill. Venez découvrir un endroit unique aux portes du Mont St Michel et de St Malo. Venez goutter au fameux biscuits de la Mère Poulard. Vous pourrez emprunter les nombreuses voies vertes. 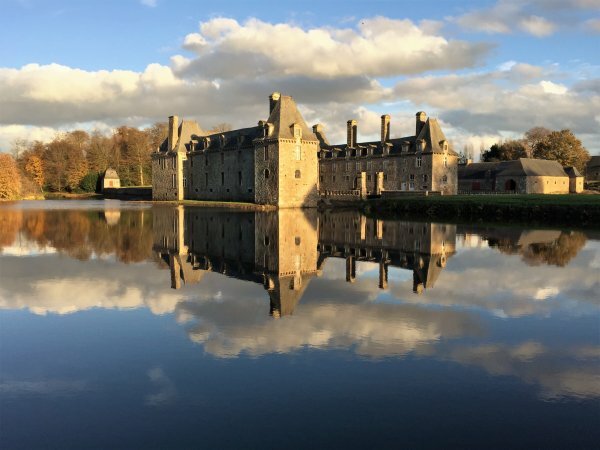 Les randonneurs pourront découvrir les 4 grands Châteaux et Manoirs de notre commune. 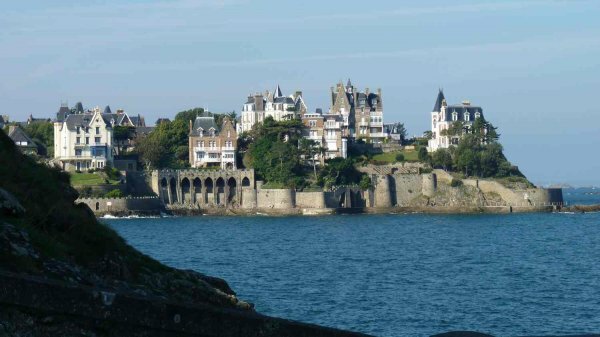 Dinard et ses plages de sable fin, Dinan la cité médiévale, Vitré avec son Château fort, Rennes et son exceptionnel marché sont accessibles en moins de 40 minutes. 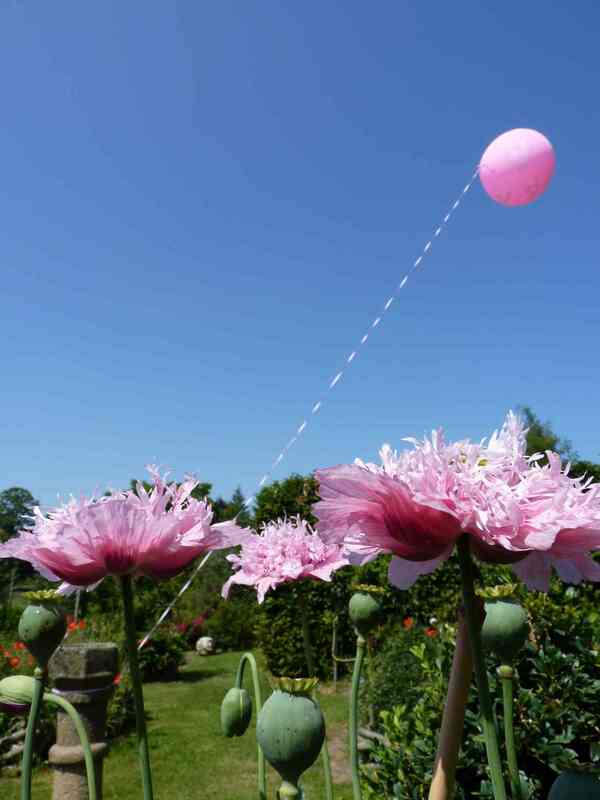 Spring is a festive season with many banks holidays taking place. Such a wonderful time to discover Brittany and Manoir du Vaugarny. 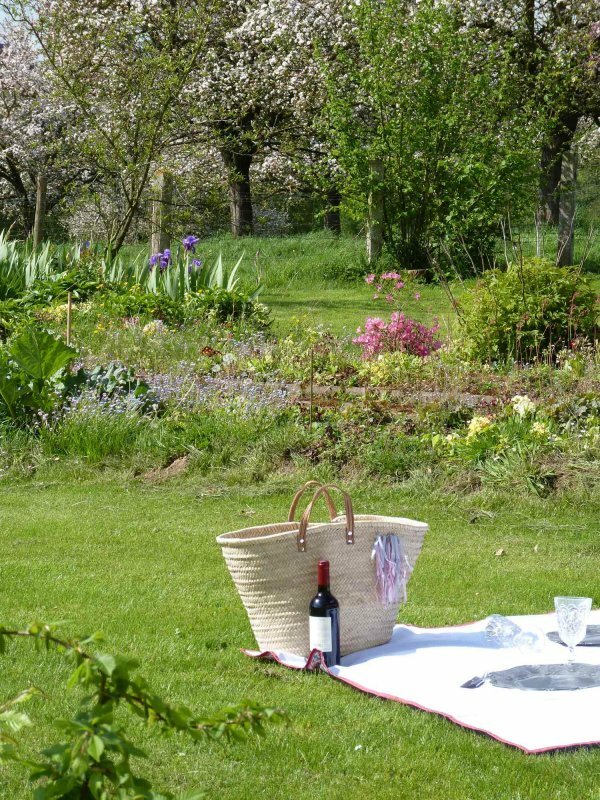 Book in May or June, we will offer a special picnic treat ! Book now your unique holiday cottage ! 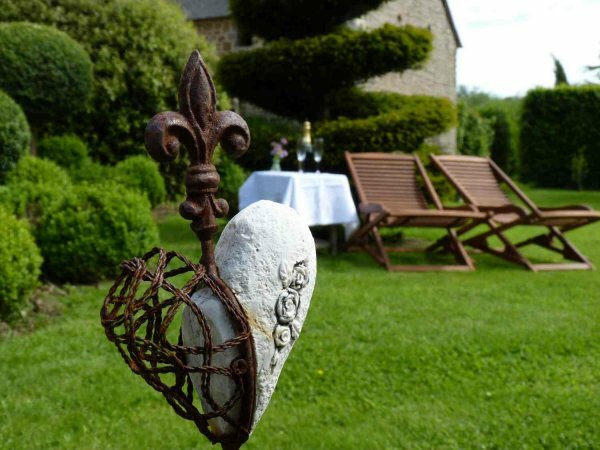 Le Logis pour une escapade en amoureux. La Boulangerie pour un break entre amis. Les Chemins pour des vacances en famille. 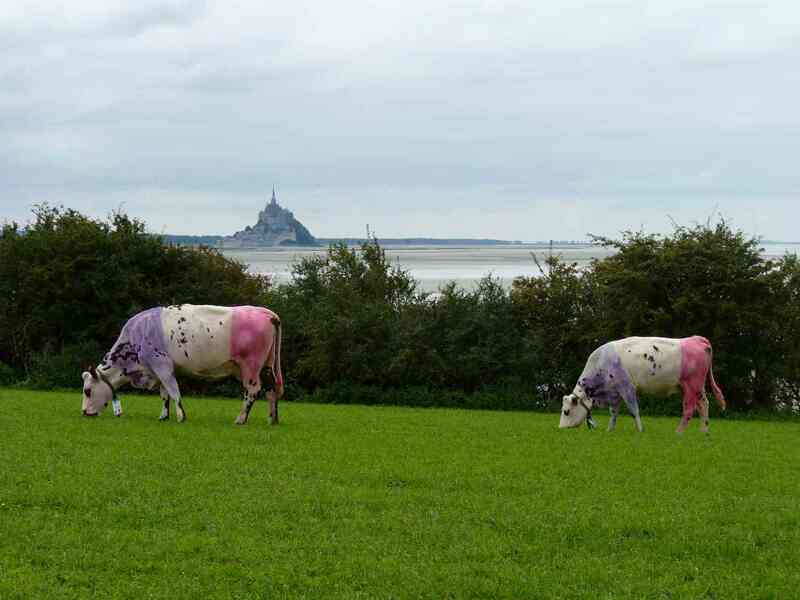 Easter, such a wonderful time to discover Brittany. To do something different, go somewhere new! 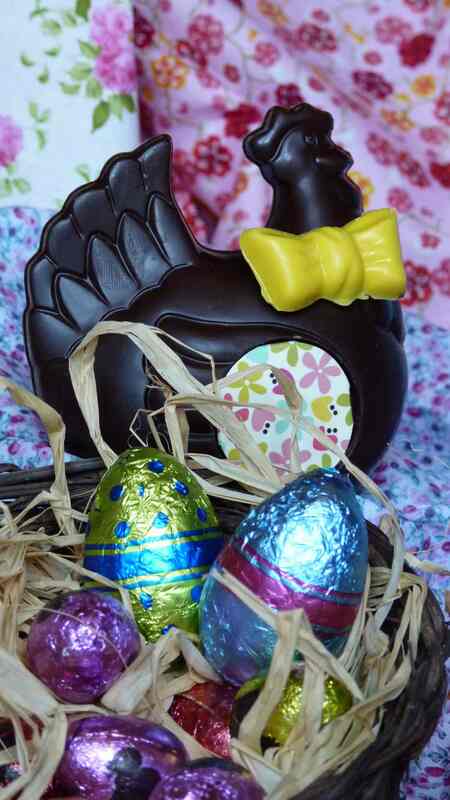 Easter break 4 nights from 340 €. 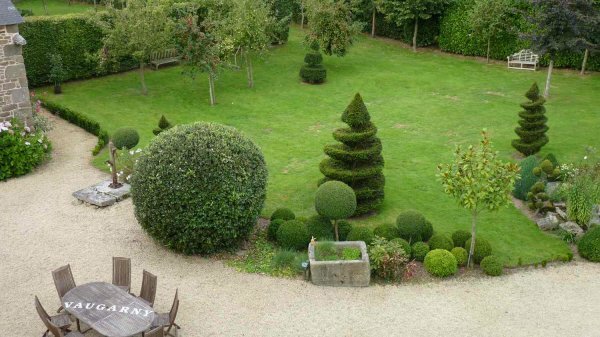 Manoir du Vaugarny is only 20 minutes away from Mont St Michel, 45 from Saint Malo and next door to the most beautiful château of Brittany Le Rocher Portail. And the medieval town of Fougères. Le Château du Rocher Portail, pour un mariage d'exception! A 5 minutes de nos gîtes. Nos 3 gîtes peuvent accueillir vos invités, d'une capacité de 16 personnes. 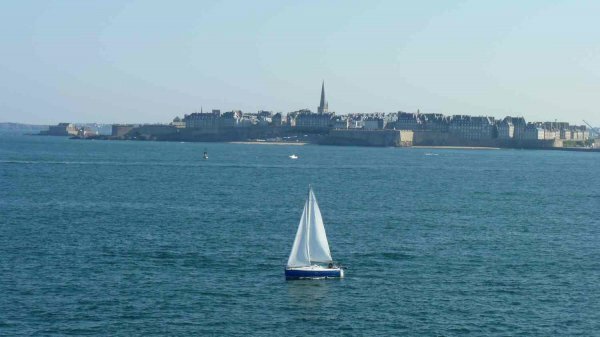 Venez en Bretagne ! Il y a toujours mille et une choses à découvrir autour du Manoir du Vaugarny. Nous vous offrons vos tickets d'entrée. Ouvert à partir du 1er Mai. 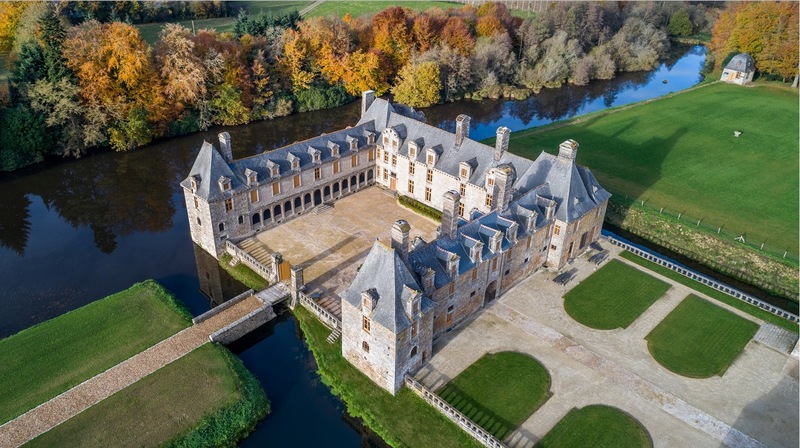 Partenaire du Manoir du Vaugarny, nous vous offrons vos tickets pour visiter l'un des plus beaux Château de Bretagne, à 5 minutes de nos gîtes. 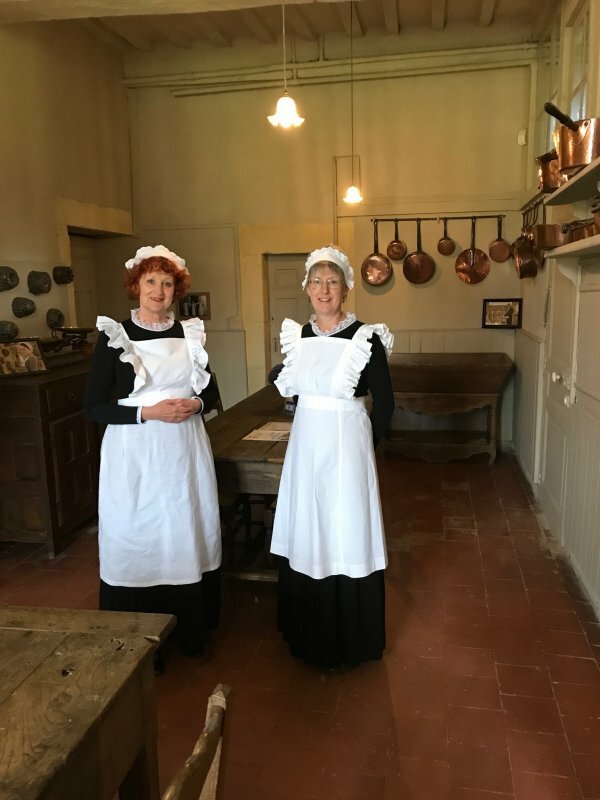 Le Downton Abbey français! Ouvert du 1er Mai au 15 Sept 2019. 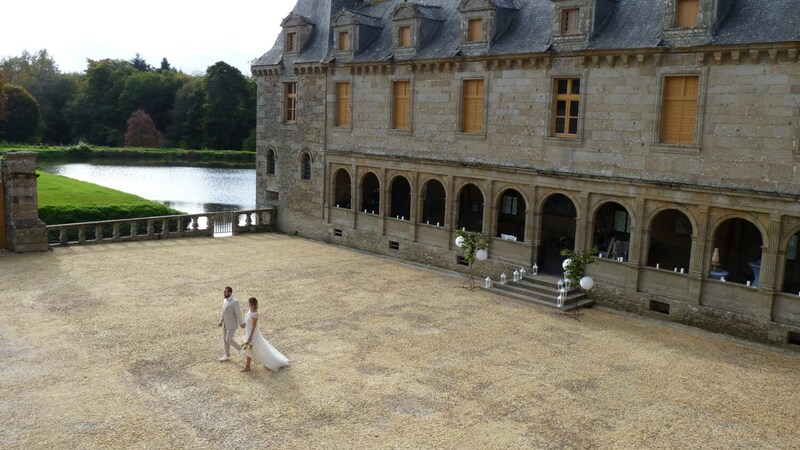 You can book the 3 cottages while your are celebrating your wedding at château Le Rocher Portail. We can welcome up to 16 people.